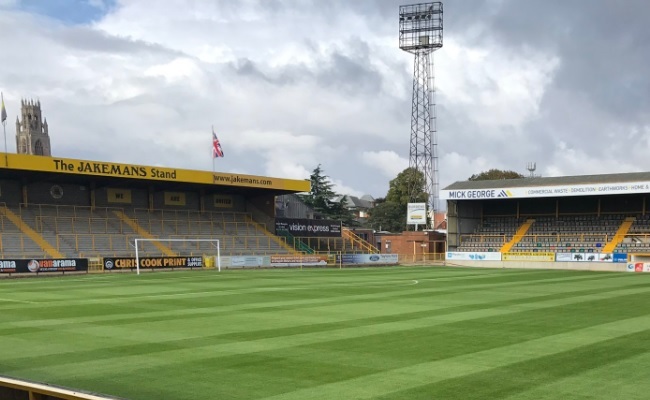 Boston United Centre of Excellence was established in the summer of 2003 and over 30 youngsters from the scheme have made their first team debuts to date. The Centres youngsters train on Tuesday and Thursday evenings at Carre's Grammar School and play fixtures against Football League and National League opposition on Saturday and Sunday mornings at RAF College Cranwell. The Centre has dedicated physiotherapy and goalkeeping provision and a team of dedicated coaches to aid the players' development and deliver an agreed coaching syllabus to youngsters aged from 12 to 16 years of age. The staff at Boston United Centre of Excellence are committed in their endeavour to identify talented boys and to provide quality coaching combined with a relevant education package, in order to produce young men of integrity with the ability to play football for Boston United Football Club.